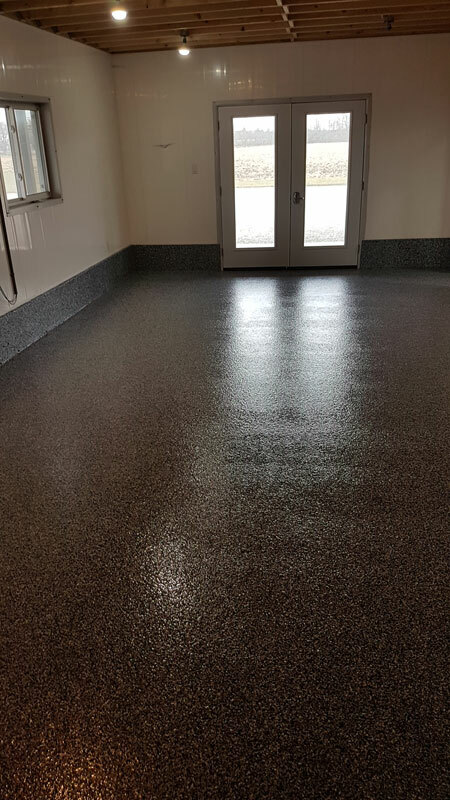 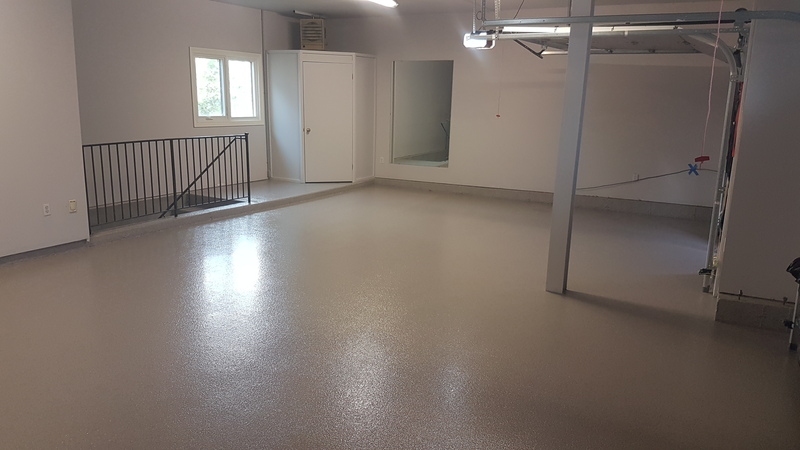 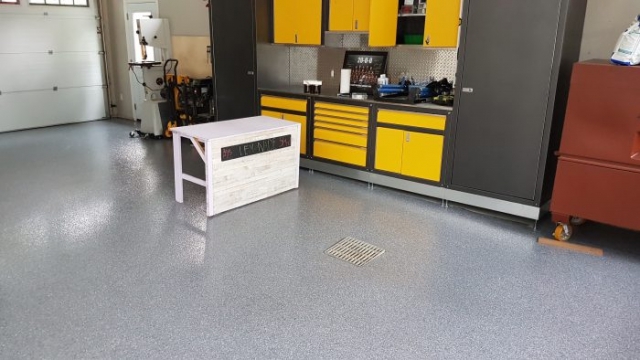 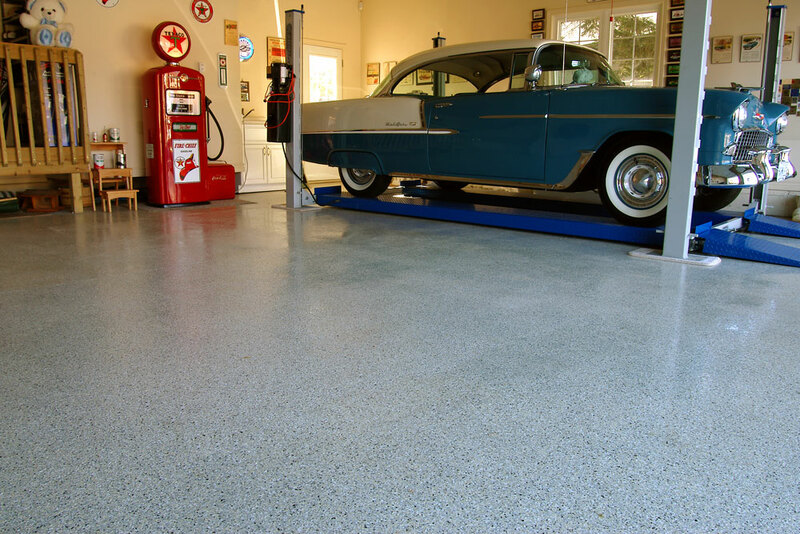 We offer high build garage floor coatings that are not only durable and easy maintenance options but also are decorative if you are looking to impress your friends and neighbors. 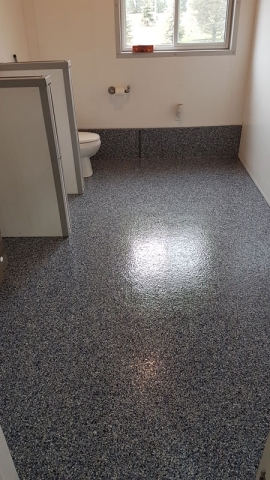 Whether you choose a 100% solids epoxy system or the decorative epoxy flake system, both offer a tough-wearing flooring system that will prove durable for years. 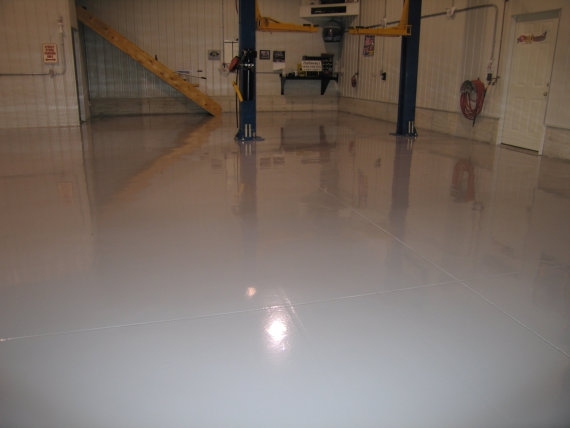 RS Concrete Solutions mechanically prepares concrete surfaces by grinding, shot blasting and repairing all chips and cracks before applying a primer to ensure a lasting bond. 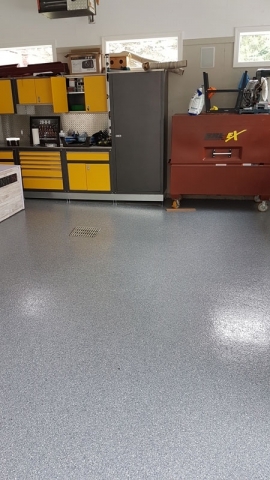 There are hundreds of solid colours to choose from and custom blending is available to fit any décor. 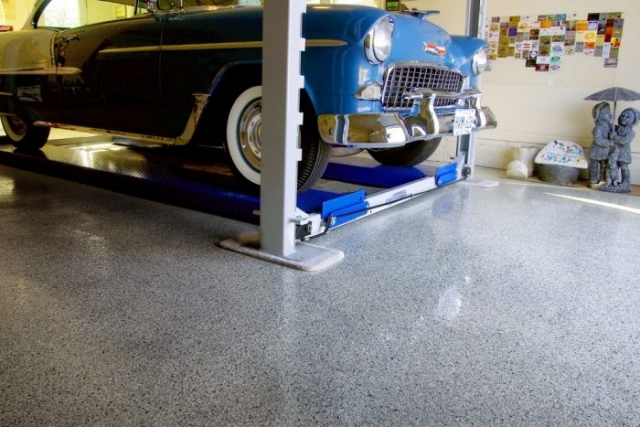 Epoxy flooring is the ideal decorative solution to beautify and protect your garage or other interior concrete surfaces.